Lollapalooza is this weekend, which is great if you love super loud music, huge crowds of screaming teenagers, and overpriced food! If that doesn’t sound like your dream weekend, don’t worry. We’ve compiled a list of cheaper and more chill events to help you wrap up your July. Which would you rather do: spend $400 to hear songs hear the same songs you’ve been hearing on the radio for the past three months, or spend $25 to see a brand new musical from legendary Broadway stars? 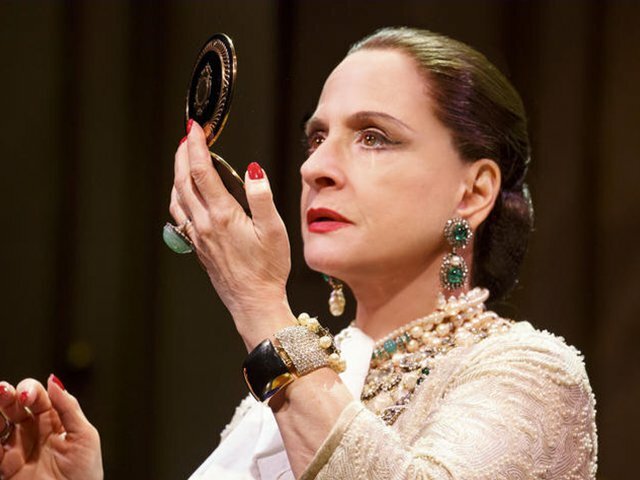 Catch War Paint at the Goodman for the riveting story of two makeup industry magnates, played by Christine Ebersole and Patti LuPone. Enter the TodayTix daily lottery for a chance to win up to two $25 dollar tickets. TBH, Patti LuPone could out belt Ellie Goulding any day of the week. 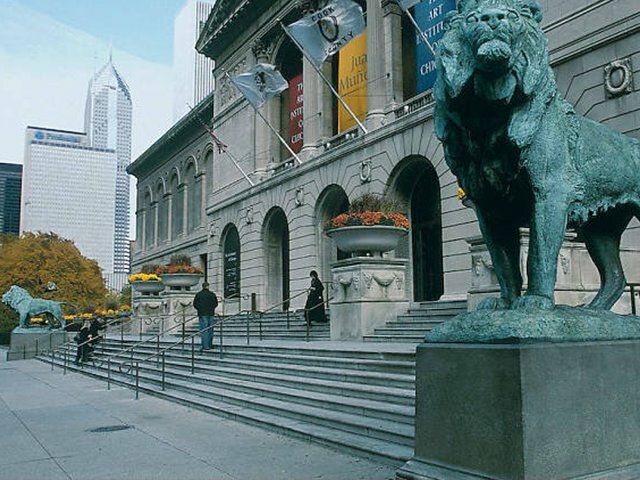 If you hate using your ears but love using your eyes, look no further than the Newberry Library’s annual book fair, running all weekend. 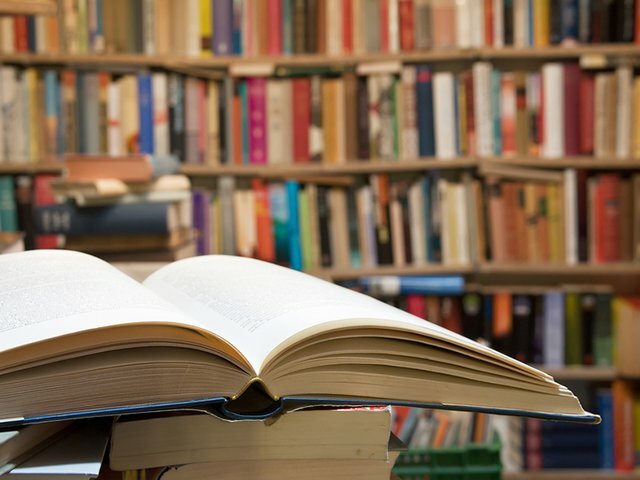 Snag a cool used book (most of them are under $3), curl up, and enjoy a weekend at home. There’s no way you’ll run out of options with over 120,000 books on sale. 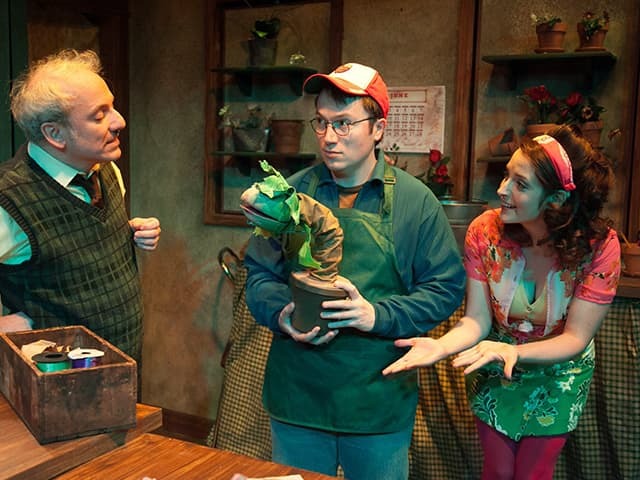 You could sell your soul for VIP Lolla passes, or you could watch someone sell their soul to a really big plant in American Blues Theater’s Little Shop of Horrors, closing this weekend! This musical will leave you shaking in terror, laughing with joy, and not sunburned like Lolla would. Grab discount tickets on TodayTix and head Downtown to see this stunning summertime show. Lollapalooza’s Grant Park is cool and everything, but Chicago has so many other amazing parks to explore. Good thing there are multiple blockbusters movie showing every night in different parks across the city…for free! This Friday, June 29 Pixar’s The Good Dinosaur is showing Armour Square Park and Jurassic World is over at Athletic Field Park. 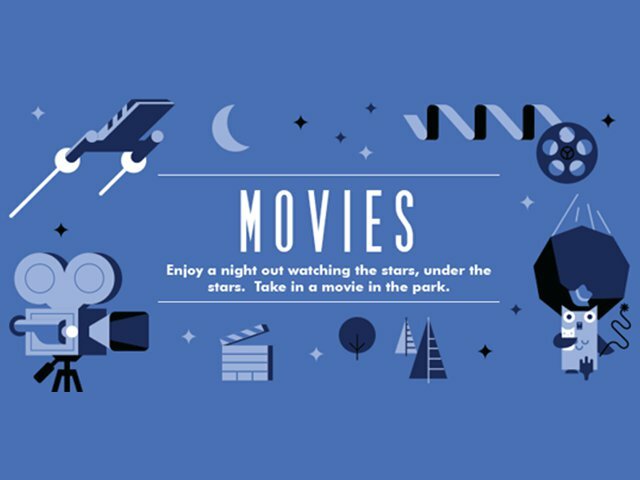 You’ll always be able to find a park near you and a movie you like. What else could you ask for?